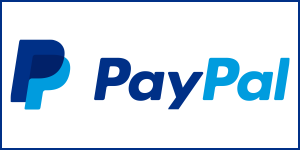 You can make a donation via PayPal, using either your PayPal account or your debit/credit card. (This is particularly suitable for non-UK residents.) Just click on the button below.